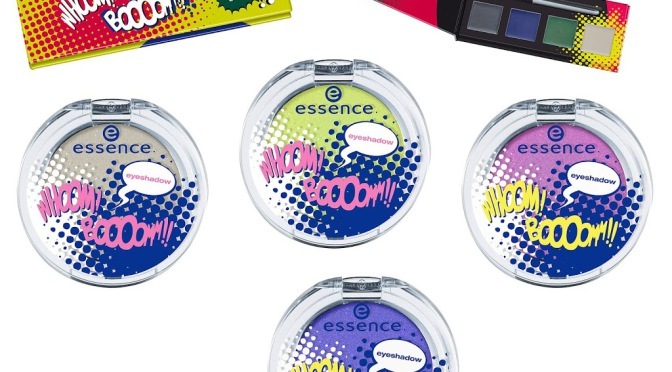 [Preview] Essences Trend Edition – whoom! boooom!! !